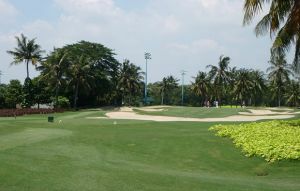 Imperial Klub Golf is one of Jakarta’s premier golf courses. 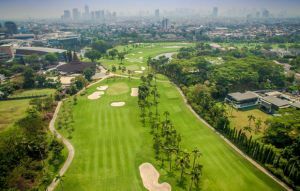 Created by British golf course architect Desmond Muirhead, the 6,486-metre championship course blends essential Indonesian images into a large conceptual sculpture. 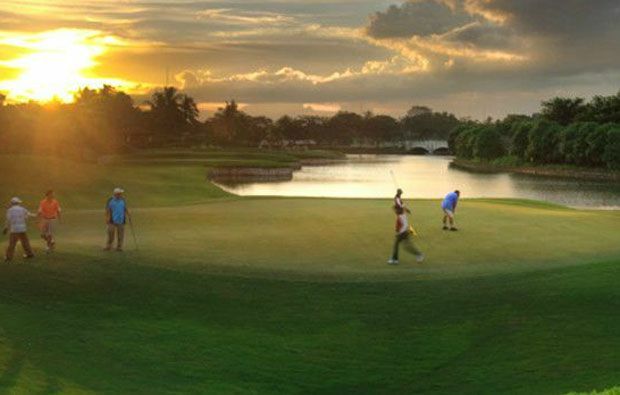 The result is an unforgettable golfing experience. 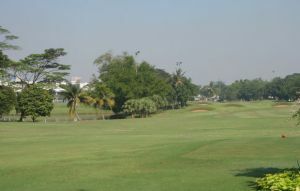 The course itself has a theme history of Indonesia, and this was told by overt symbols which hark back to the symbols on the Old Course in St.Andrews, Scotland. The strategic value of the holes are independent of these symbols but also owe allegiance to St.Andrews. The course is designed so that each hole is a separate event, an individual theater where every golfer can give his maximum performance. We were determined not only to make the course a work of art but to arrange it so that the golfer could have once of the best days of his life when he played Imperial. 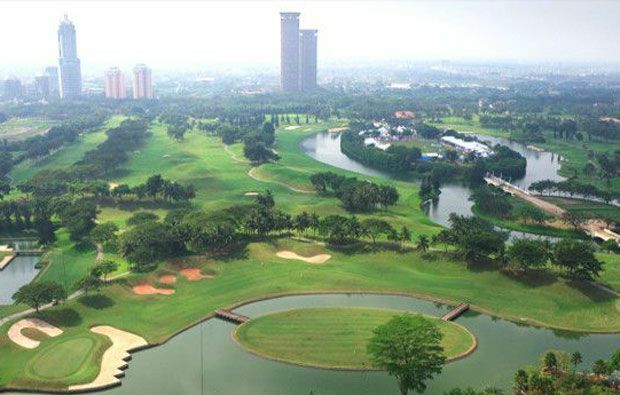 Imperial Klub Golf is located in the extraordinary new town development of Lippo Karawaci. 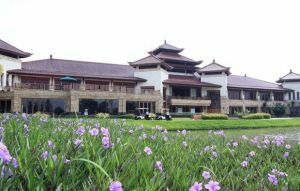 Only 25 minutes from downtown Jakarta and 35 minutes from Jakarta’s international Airport. Imperial Klub Golf has different Services to offer. Choose a date and number or players to see the rates.